We know how vital it is to get your PC or Laptop back up and running, and are also familiar with the time constraints our daily lives bring. We are able to conduct repairs in our workshop, on-site at your business and can also provide collect, repair and return service. We offer maintenance and ad hoc repair services across Glasgow, and throughout Scotland and England to businesses. We aim to repair your device and have it back to you up and running, within one working day. We specialize in all Hardware, Software, Virus Removals, Faulty Hard Drives, Start-up Issues, Power Issues and Cracked Screens. We also rectify the dreaded blue screen of death issue! 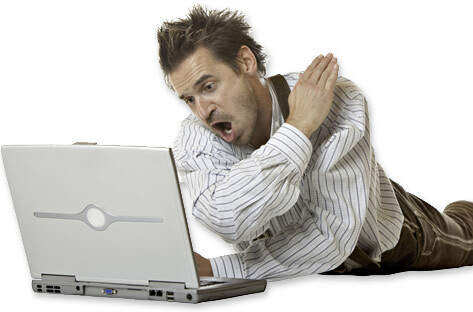 We repair, resolve and restore your PC, quickly, efficiently. More complex issues such as Graphics Cards, Motherboard Faults, DC issues and components are repaired within our workshop. We can then accurately test, repair and have the tools and environment to replace any necessary parts. From Repair and Maintenance to Software, Hardware & Upgrades we provide a fast, professional and efficient service that’s carried out the way it should be. We don’t do short term ‘patches‘ or take ‘short cuts‘ just to get a repair out the door, all our work comes with a 1 month guarantee. Our Repair Technicians are highly skilled, knowledgeable and experience in all operating systems including Windows 10 and all previous versions of Windows, Linux Systems & Apple operating systems. We have extensive knowledge of all major PC / IT brands and constantly ahead of the game and up to date with the latest I.T problems and issues that Networks, Viruses, Internet Connectivity & Data Storage can bring. We’re equipped with a solution ready at hand! Backed by over 20 years of experience and a dedicated in-house Support Team and Emergency Call-Out Service. When we carry out our Repairs they are completed to last & only passed as repaired when they meet with our stringent Testing Procedures and extracting high standards. Advice & Support is also provided to ensure you have the knowledge to keep things working the way they should. 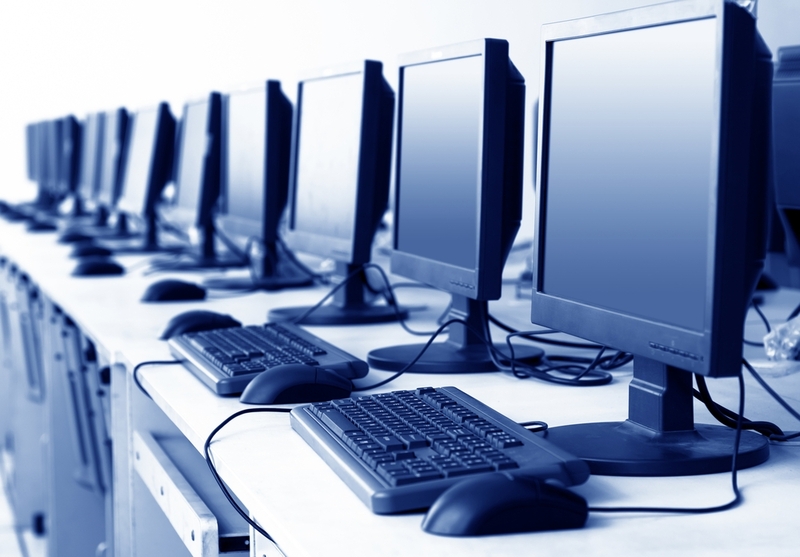 For business, at call-outs we aim to Repair all Computer Issues on site, however at times its necessary for the computer to be taken away for further Testing & Diagnostics to allow an accurate estimate to be given, and the appropriate time for Repairs & Data Recovery.